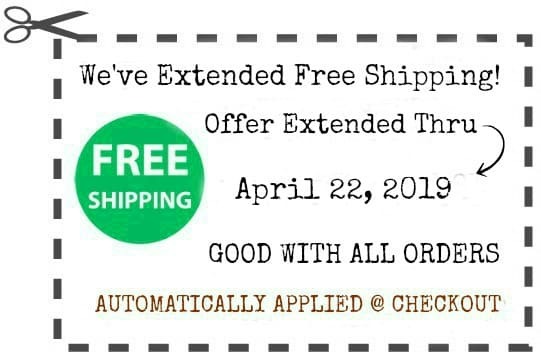 ​Our Rustic Grande Extenders are used in conjunction with our Rustic Grande Garden Beds and are the building blocks for growing beds as long as required. They also work with extending the sections of the "Rustic Series" Largo, Fresa, U-Shaped and L-Shaped models as well. 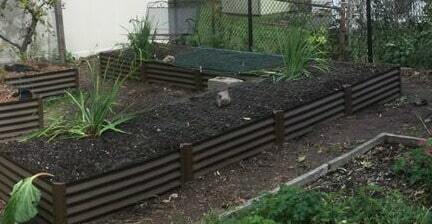 When working on flat ground, you can build your metal garden bed out as long as a football field. Simply connect the extender units together to form sections that will go the distance. The longer your desired length, the more extenders you'll install.